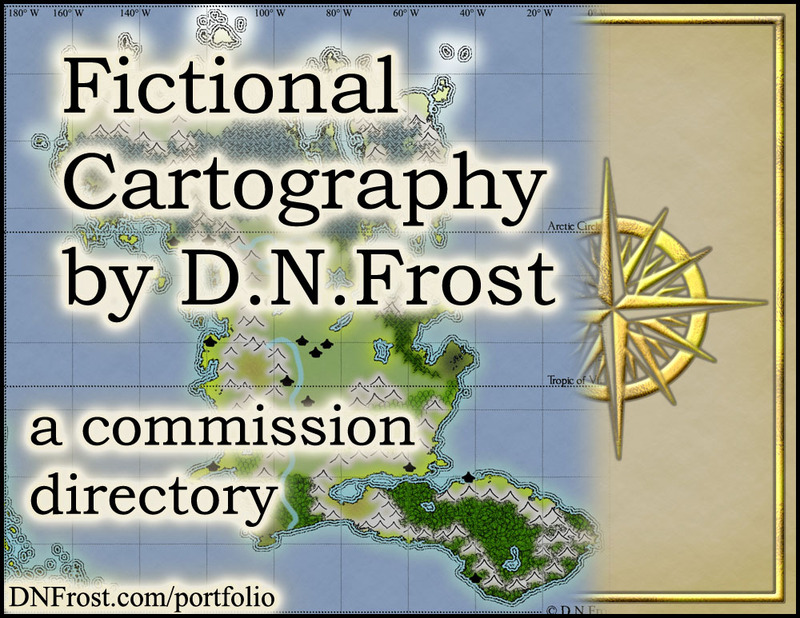 This post is part of a series to augment the Fictional Cartography by D.N.Frost available for free download. Hello, there! Thanks for your interest in my maps for fellow authors. 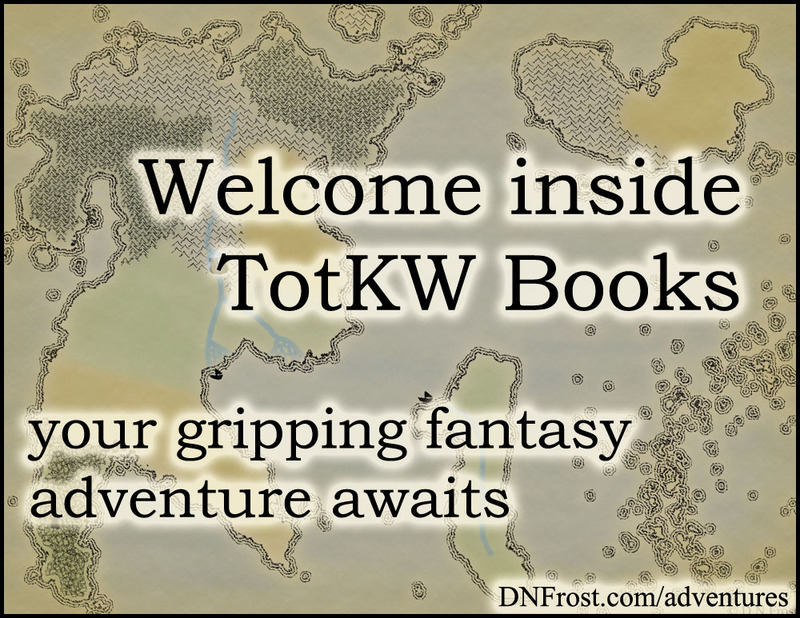 My name is D.N.Frost, and I'm a fantasy author, fictional cartographer, and detailed world-builder. I made 19 maps for Book One in my Tales of the Known World saga, and I'm working on another 23 maps for the sequel. Why buy a publishable map from me? 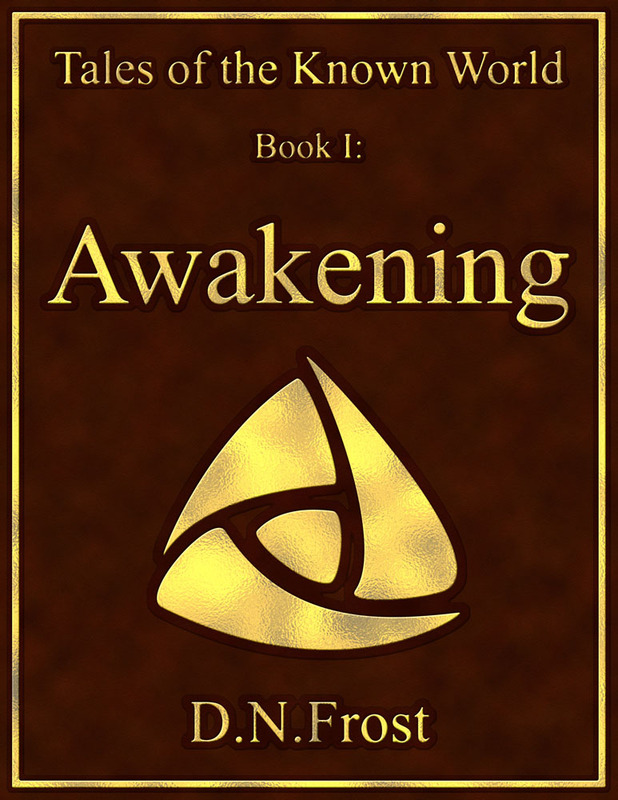 I know how the mapping process makes a huge impact on the story, the storyteller, and the world being mapped. To get a sense of my process, please enjoy this collection of short testimonials and mapping memoirs. These are map-making collaborations with other authors, writers, and gamers. Every world is unique, every map project is different, and this guide shares my versatile mapping process, teaching you how to use map-making as a tool to improve your own stories. Whether you are a map fan or a writer with your own world, these stories will reveal amazing world-building and inspire your own creativity. This resource directory also links to a number of map commissions and longer blog posts, so you can delve deep into your favorite maps and worlds. I'm proud to offer you this compilation of map-making stories, and I hope you use this resource to enhance your own world-building. That's it for this post! Check out the latest map commissions for more.